For 2018, changes to the Honda HR-V are limited to an updated wheel design with black-painted inserts, available on EX and higher trims. 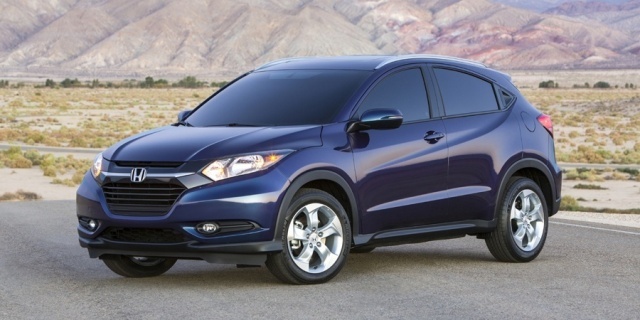 Get the best price for the Honda HR-V of your choice from a dealer in your area. Request a price quote now.